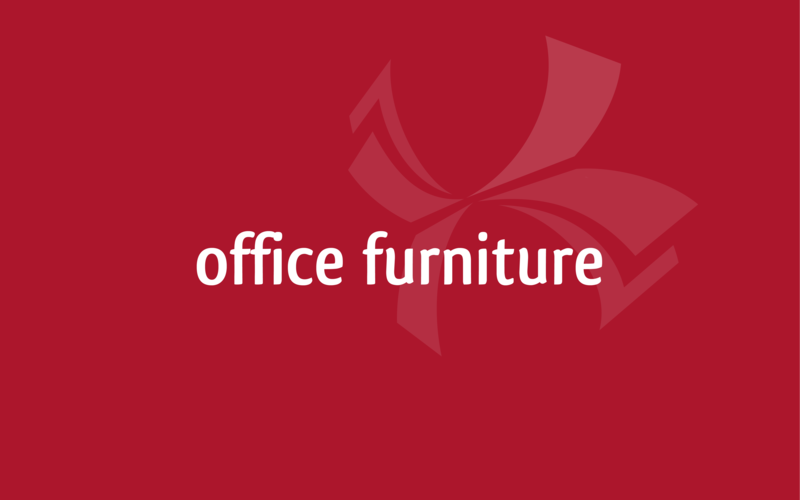 Assisting our clients with their office furniture needs is another of our key business services. Our professionals are specifically trained to assist you with your requirements and needs – be it enlarging your office or complexly updating your corporate image. 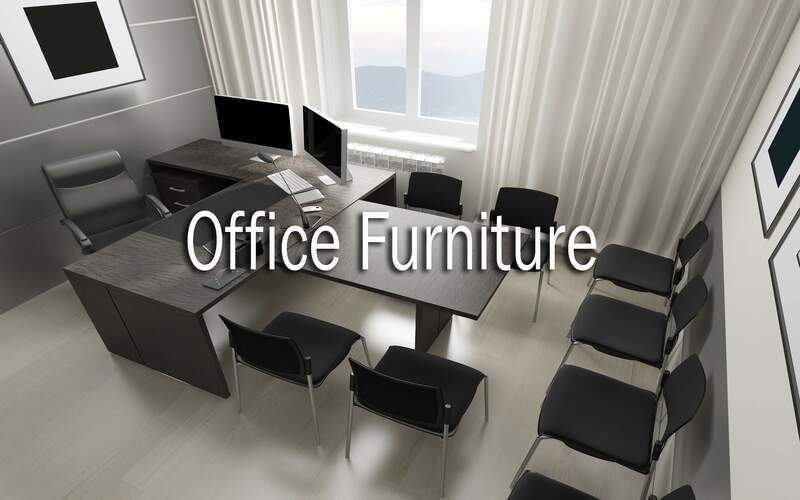 With years of experience, our professionals will give put together ergonomic and well-organized solutions to maximize the efficiency of your work environment. They will evaluate your needs and requirements and adapt a solution that will make your work environment healthier and more productive.